Focus Tomtit | What's (in) the Picture? This weekly theme is ‘focus’. 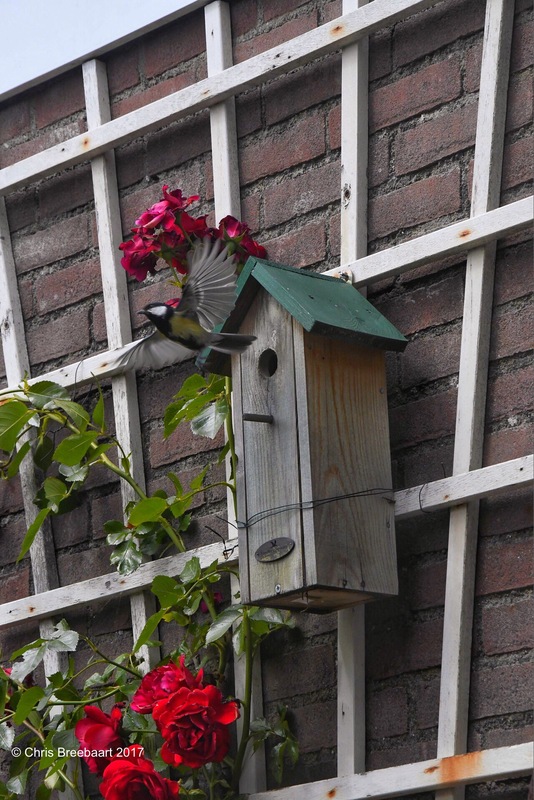 For the second year in a row we host a tomtit (koolmees) family in our garden. Creative Inspiration in Food, Watercolor, Photography, Writing and Life in Between. Feel free to share this post! Recent Posts: What's (in) the Picture? Buiten Gebruik(en) / Use outside?